There are plenty of property management agencies out there that promise they will fill your property quickly and with great tenants. We’re proud to say that we can back up this claim! We recently had a Charlestown property that we knew was about to become vacant. 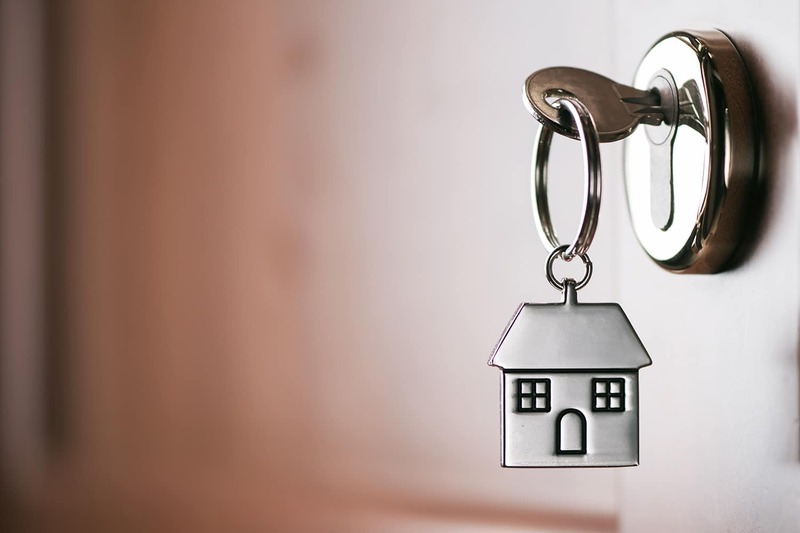 Obviously this is something we are used to and have a range of processes to ensure we get new tenants in as quickly as possible – always ensuring they are the right tenants. This usually includes open houses, however due to our connections in the region and our extensive database, we knew we had the perfect tenant ready to go for this property. So when the property became vacant on the Wednesday, we contacted the prospective tenants to arrange an inspection. Our team know that everyone leads busy lives these days and so on Thursday it was action stations. The application came through late in the day, however our team stayed in the office after hours to ensure the application and holding deposit were taken and the new tenant accepted and approved. That’s a vacated property and a new tenancy accepted and approved in less than 24 hours! Our priority is to ensure the comfort and trust of both owner and tenant and this is one of those great times that we far exceeded the expectations of all parties. If you’d like to experience our dedication first-hand then please contact our property management team. We are only too happy to discuss our fees and management structure with you and look forward to managing your investment. Previous Post Win a Dyson Handstick Vacuum!